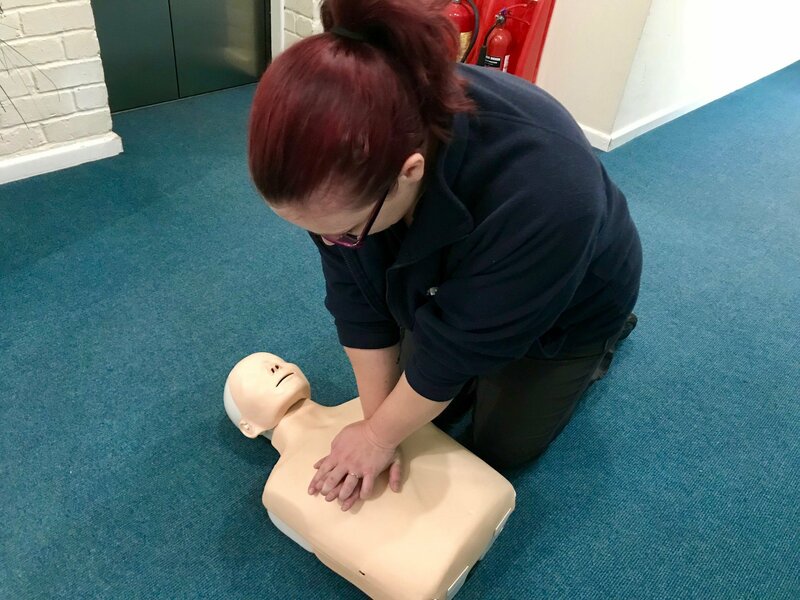 Today is restart a heart day – an annual day of action created by the Resuscitation Council UK with the aim to teach vital life-saving cardiopulmonary resuscitation (CPR) skills to as many people as possible. 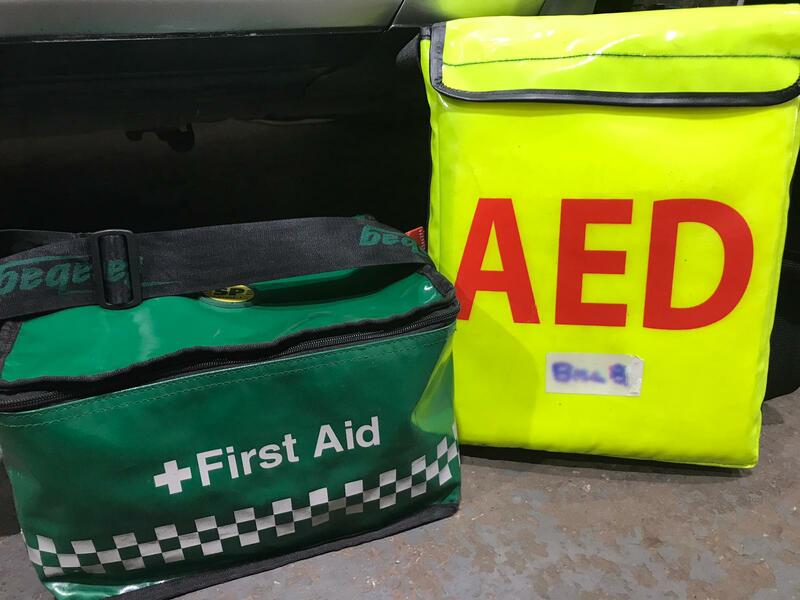 As a medical training and event support provider we specialise in teaching CPR and other first aid skills to everyone from first aiders, first responders, local businesses to children from 4-11 years through our Flat Stan workshops. 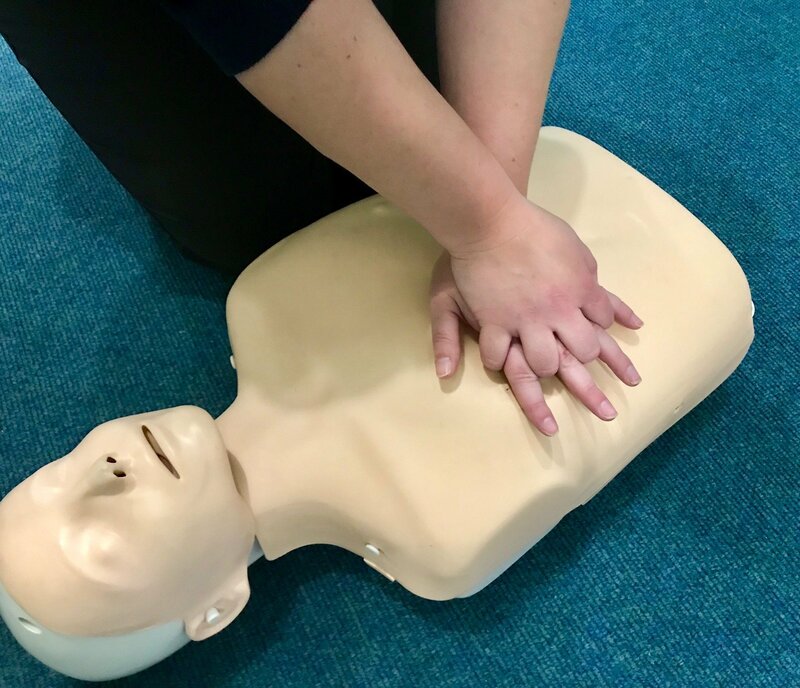 We understand first hand the importance of teaching vital first aid skills to people of all ages and all experiences – it could just save someone’s life. 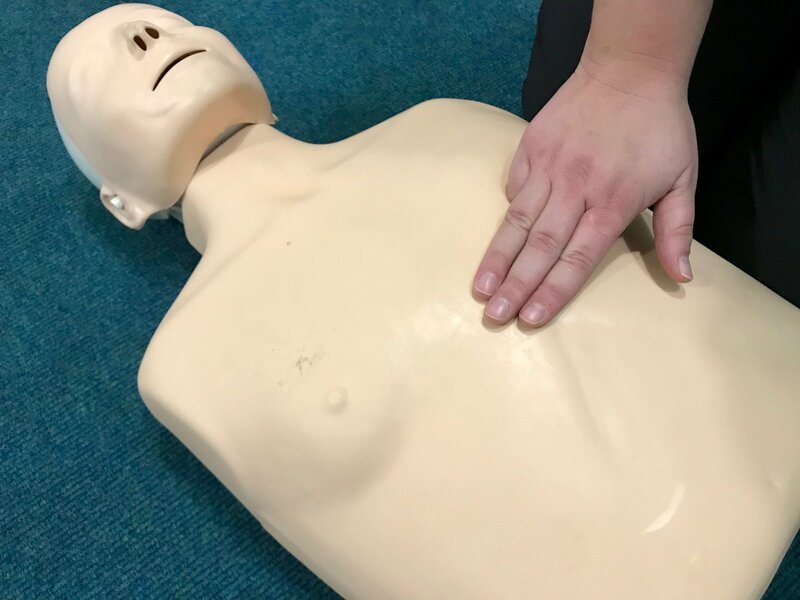 We asked Julie Morrey – our Clinical Director at ICM with over 45 years experience as a Senior NHS Nurse – about the importance of teaching CPR skills to as many people as possible. Everyone – it’s never too late to learn the basics of CPR no matter what age or what your circumstances are. It’s especially critical if you are a parent, someone who works with vulnerable people or perhaps if you are responsible for a large team of people. But really any time is the best time. You simply do not know what is around the corner, and when it may be needed. You may never need to use the skills you learn, but if you do, then to be able to help someone in an emergency situation and act with knowledge and composure is so important. 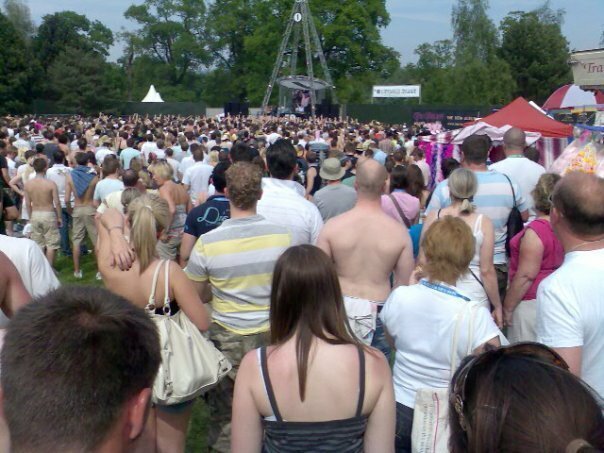 Why do you think some people haven’t learnt CPR? 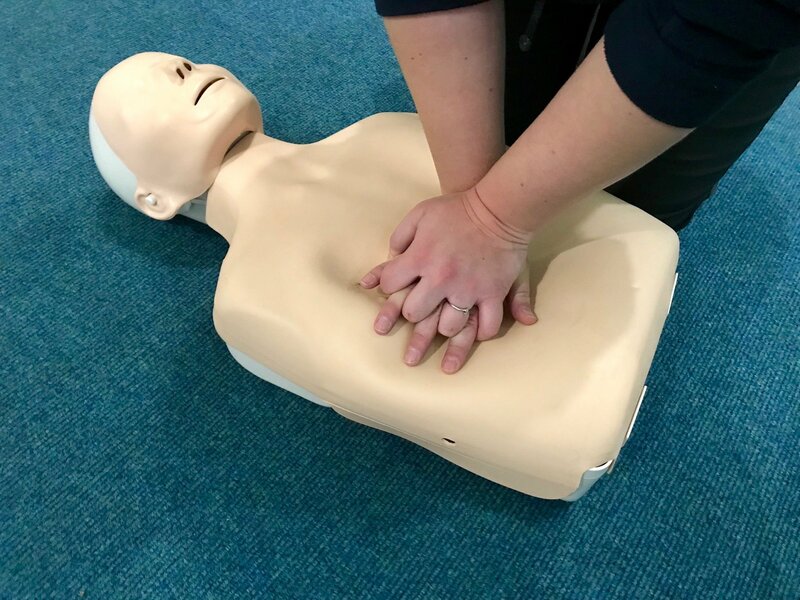 Learning CPR isn’t a complex process, in fact there are many quick and simple courses available, or even tutorials or demonstrations you can watch online. I would recommend that people take an official course that is run by medical professionals, as they are the people who are in the know. As to why people haven’t yet learnt these skills I guess, like most things nowadays its finding the time or people think it is more complex than it is – it is probably on many peoples to do lists. Another reason is perhaps they feel that if they have the skills then they will be expected to use them, and that is quite a frightening thought. Studies have shown that performing CPR will always have a better outcome for a patient, so the positive outweighs the negative, even though it is a big responsibility. The truth is that when faced with someone whose heart has stopped beating you do not know how you will react, although I would say that, to not be able to help someone in need would feel much worse in the long run. What is the best age to learn CPR techniques? Any age, but these skills are so vital that teaching them to children of around pre-school age has huge benefits. By teaching them at a young age, they become natural and as standard as reading and writing. We run Flat Stan workshops which are aimed at teaching 4-11 year olds the basics of CPR and first aid. The skills we teach are tailored to the age and appropriate for that level of learning. You would be amazed at what children can take in and what they are capable of in a critical situation. 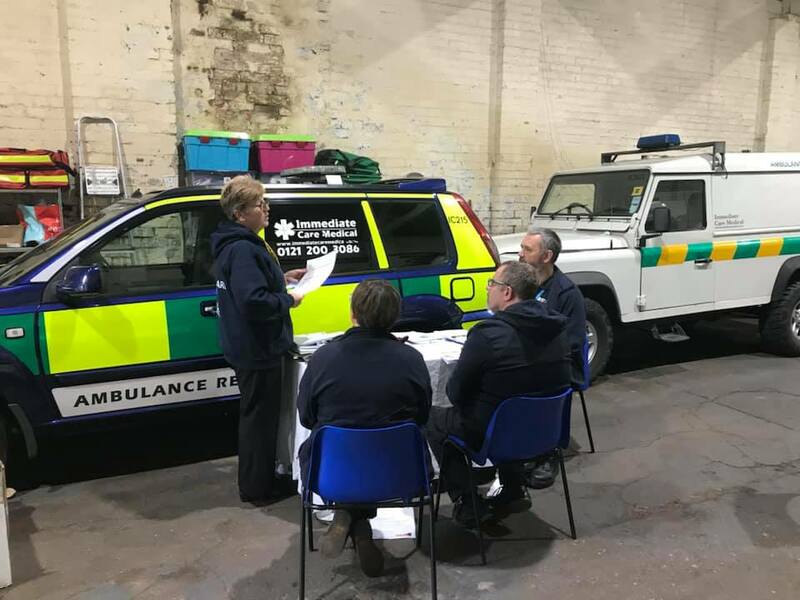 The information and skills we teach in these workshops will always be with them, and we are super proud that one day one of these kids will go on to save someones life. What are your top tips for performing CPR? First is hand placement and position – you want to place your palm over the heart on the breastbone at the centre of the person’s chest, then interlock the hands and make sure your elbows are locked and your shoulders are directly over your hands. This is important as this will give you the pressure you need. Second is don’t be afraid to press too hard – this is why taking a course where they use mannequins for demonstrations and practice is important as most people don’t realise how hard and fast you have to press. For an adult you really do need to compress around 100-120 times per minute, and the chest around 2-2.5 inches (letting the chest rise completely each time) in order to make a difference. You need to use your whole body weight, not just your arms. For a baby you would use just two fingers, and a child one palm around 100-120 times per minute. 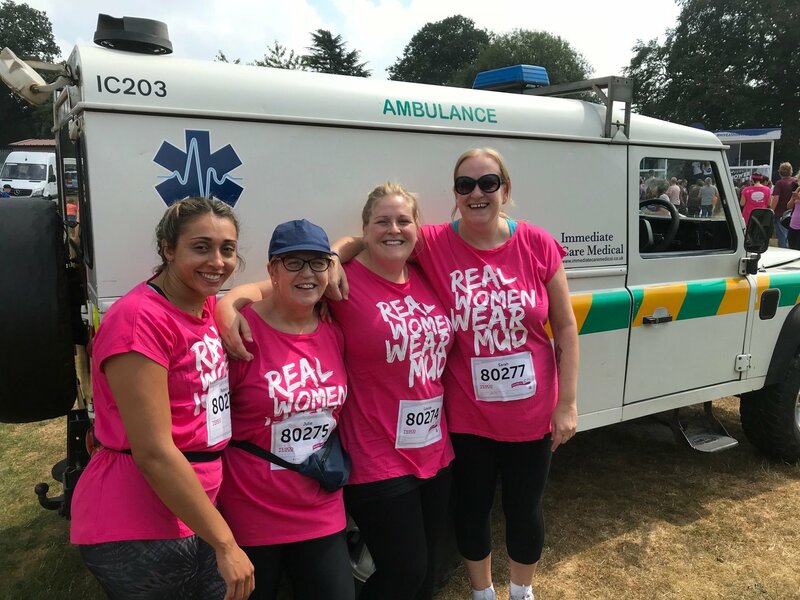 Third is don’t stop – unless the person regains consciousness, or a trained paramedic or first responder is available to take over. If you are too tired to continue then try to find someone to take over from you. Understanding the basics of first aid and CPR are skills that every person should take the time to learn.